The purpose of this book is to explain the mystery of time in a modest language away from any complex mathematical formulation or hefty philosophical pondering. 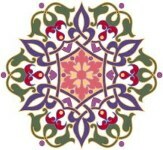 All the new conceptions about time and creation are extracted from the "Single Monad Model of the Cosmos" developed by the author, based on Ibn al-Arabi's theory of the "Oneness of Being". 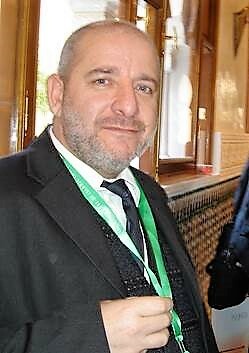 The details of this cosmological model, and all associated principles and consequences, have been published in three-volumes book series that described this revolutionary view of time and its philosophical and ontological foundations, comparing all that with the concluding results of modern scientific theories. In the first volume, we introduced Ibn al-Arabi's eccentric conception of time and outlined the general aspects of his cosmological views. This fundamental insight was developed in the second volume into the Duality of Time Theory, which provided elegant solutions to many persisting problems in physics and cosmology, including the arrow-of-time, super-symmetry, matter-antimatter asymmetry, wave-particle duality, mass generation, homogeneity, and non-locality, in addition to deriving the principles of Special and General Relativity based on its granular complex-time geometry. The third volume explores how the apparent physical and metaphysical multiplicity is emerging from the absolute oneness of divine presence, descending through four fundamental levels of symmetry: ultimate, hyper, super and normal. The current book is extracted and refined from these three volumes, to make it relevant and accessible to more readers who may be interested in the definitive conclusions, rather than any exhausting proofs. Passionate readers who require further, and more comprehensive arguments, are referred to the previous volumes inside the text, whenever some urging validation may be necessary. 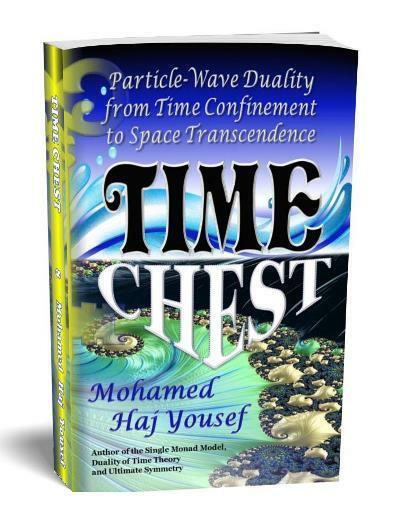 The title of this book "Time Chest" is literal and intended for two different but complementary meanings: first because 'time' is a treasure chest that opens only when we comprehend its real meaning, and then we shall learn that our normal time is actually imaginary and that its real part is 'space' itself, which acts like the wave-front (that is the 'chest') of the outward time. Therefore, the Chest of Time is nothing but the physical vacuum, or empty space, that is indeed full of unimaginably huge amounts of energy, we usually call it 'dark' because we don't have access to it under our current theories! This book is divided into three chapters, in addition to a short introduction. The first chapter summarizes the general aspects of the concept of time. This short chapter provides a quick review of the main scientific theories and philosophical views on time and cosmology. 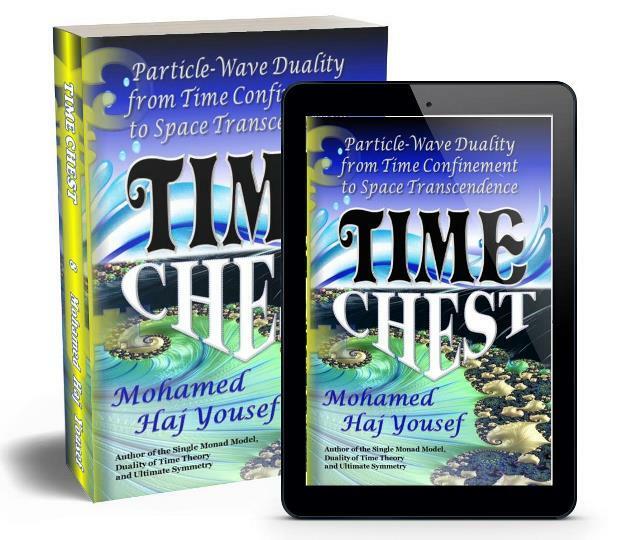 Readers interested mainly in Ibn al-Arabi’s views, and the novel advancements introduced by the Single Monad Model and Duality of Time Theory, can safely skip this chapter if they are well familiar with the main developments of modern physics theories. In Chapter II, the Single Monad Model of the Cosmos is outlined, focusing mainly on the dynamic relation between physical multiplicity and the metaphysical oneness, thus explaining how the dimensions of geometry are being formed in the inner levels of time. 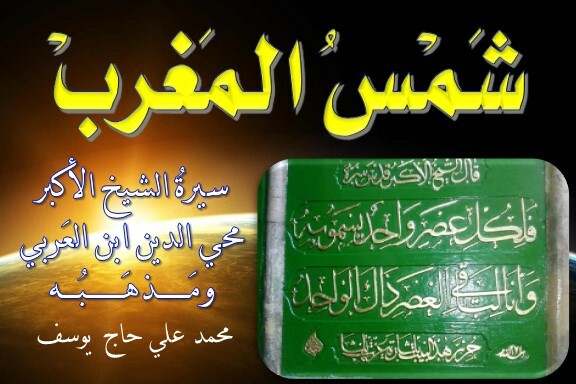 This chapter will also briefly introduce the main aspects of the duality nature of time according to Ibn al-Arabi’s theory of the Oneness of Being. In the final chapter, the Duality of Time postulate is introduced and examined, giving some detailed discussions on how the resulting genuinely-complex time-time geometry can be applied to solve many persisting problems and provide a complete logical interpretation of quantum behavior, as well as deriving all the principles of Special and General Relativity, but without going too much into the mathematical formulations which have been elaborated in Volumes II and III. Based on the remarkable success of the genuinely-complex time-time geometry in reconciling Relativity and Quantum theories, and providing elegant solutions to many of the major persisting problems in physics and cosmology, the basic questions on the nature of time are addressed in this book in straight statements that explain our daily observations of natural and mystical phenomena, including both the visible and the invisible realms. Understanding time provides the sole key to crack all the three conclusive realms of the physical, psychical and spiritual worlds, that involve the human beings. * What really is time? * Does it have a beginning, or an end? * Can we stop time, or reverse it? * What is the definite structure of time? * Are space and time continuous or discrete? * What is the definite relationship between time and space? * What does the word "now" or "moment" mean? * Why does time only move into the "past"? * What is the reality of the "future"? * Are the past and the future somehow existing somewhere? 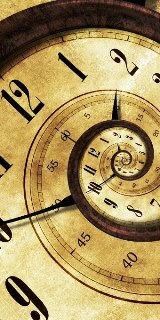 * Is time-travel possible, to the past or to the future? * Entropy and the arrow of time, or the second law of thermodynamics. * The constancy and invariance of the speed of light. * The Horizon Problem, or why the Universe is homogeneous? * Dark matter and energy, or the Cosmological Constant problem, also known as the Vacuum Catastrophe. * The Hierarchy Problem, or why the force of gravity is extremely weak? * Parity breaking in weak interaction, or the CP violation. * Yang-Mills Existence and Mass Gap. * Color confinement, or why Quarks cannot exist as individual particles. تمت مشاهدة هذه الصفحة 583 مرة، وقد بلغ عدد المشاهدات لجميع الصفحات 106885 مرة منذ 1/3/2019.